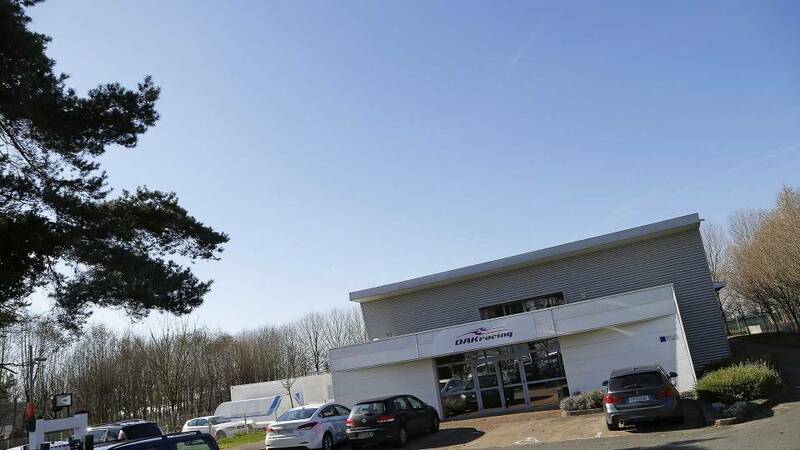 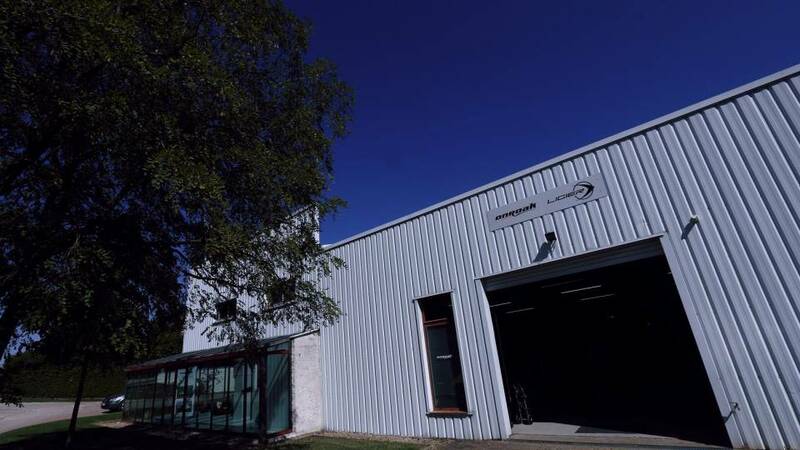 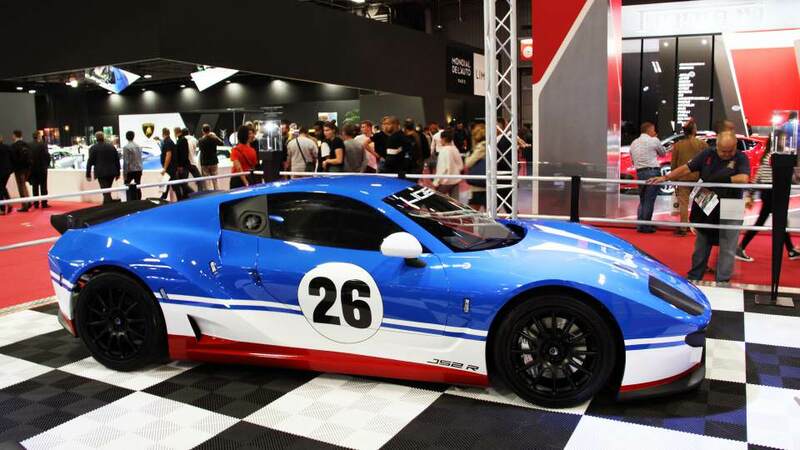 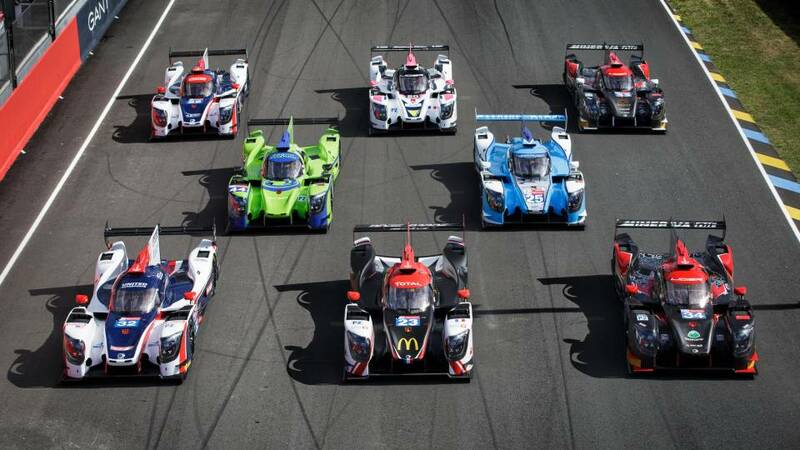 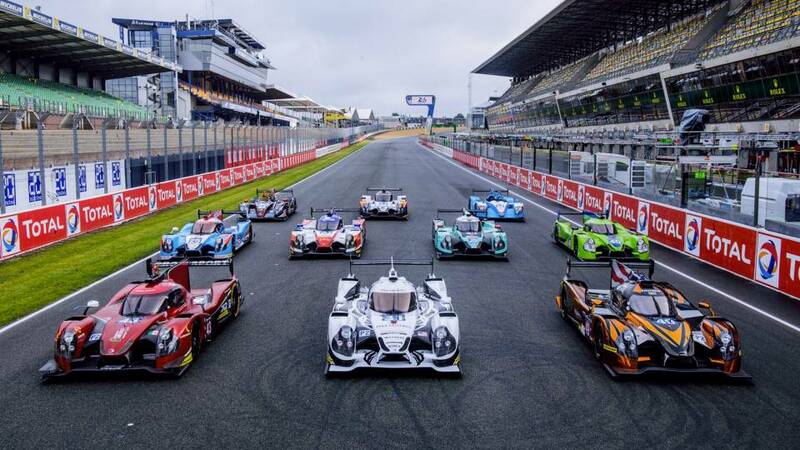 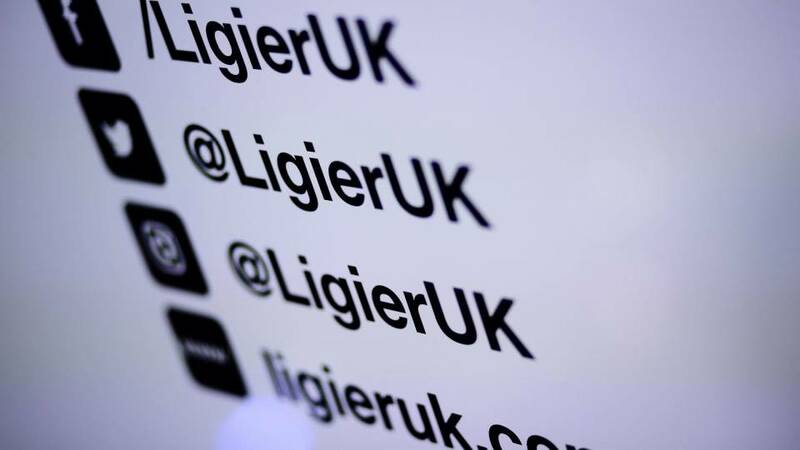 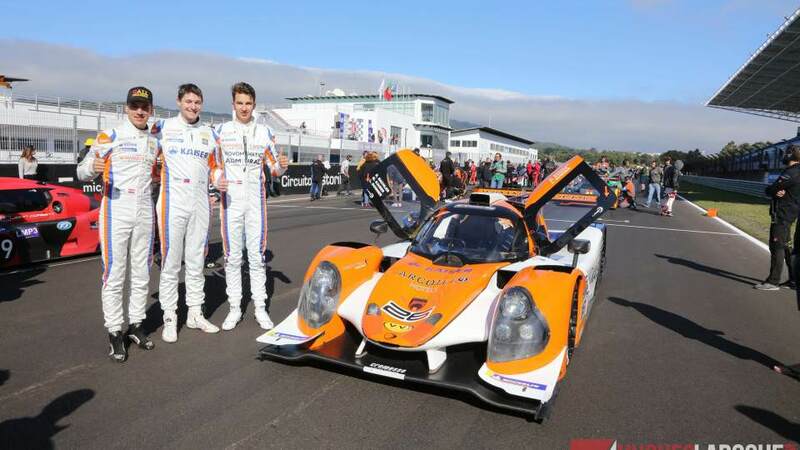 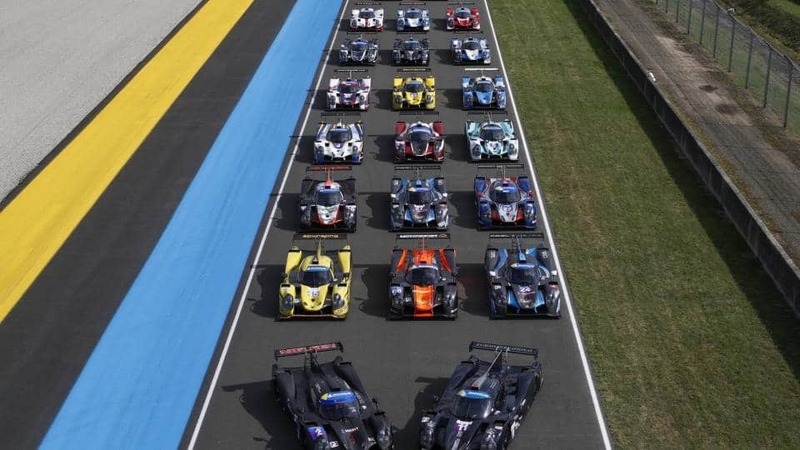 Eight Ligier JS P217s, entered by 6 different teams, take part in the 86th edition of the Le Mans 24 Hours. 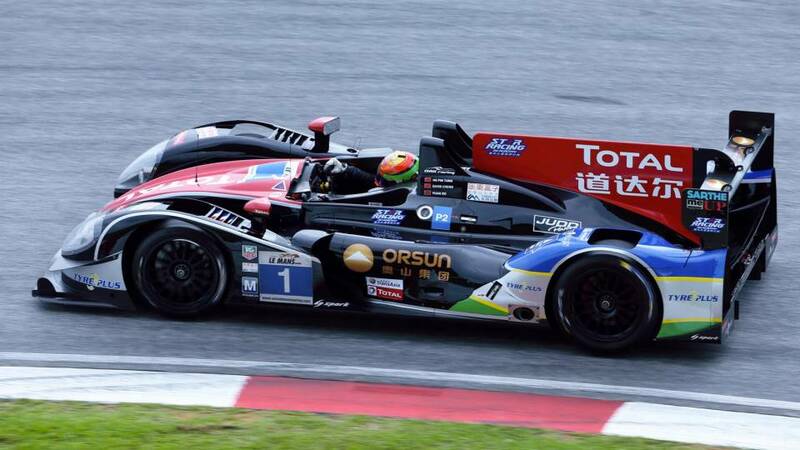 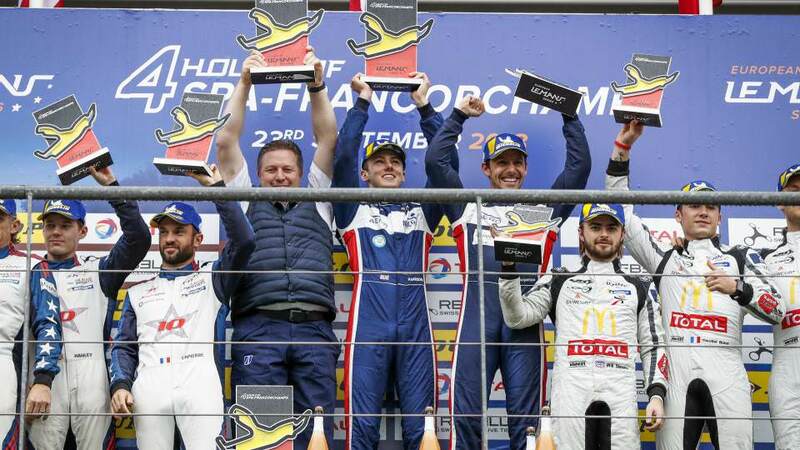 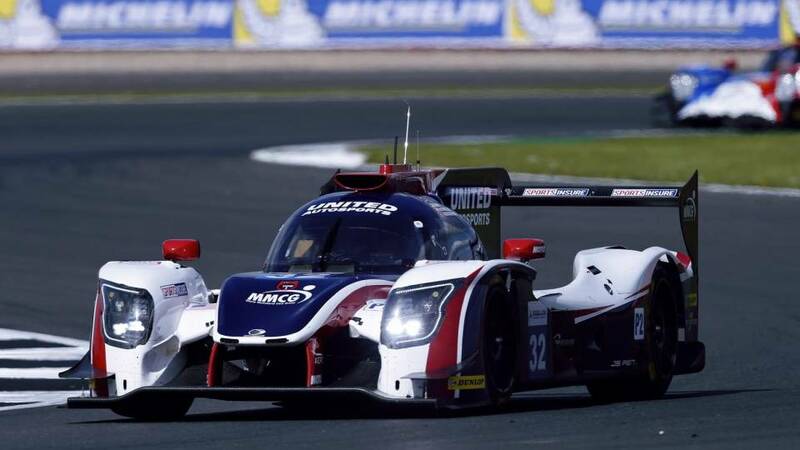 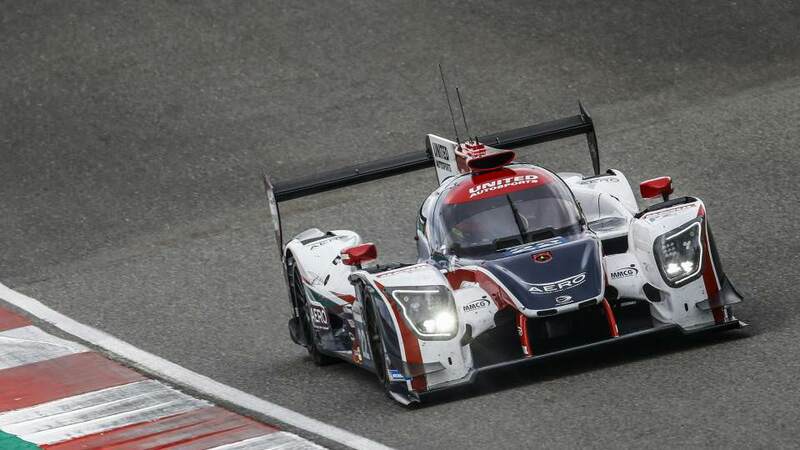 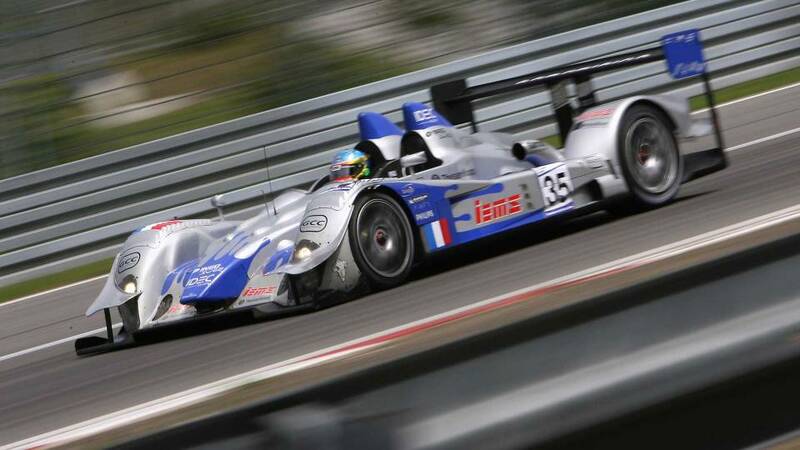 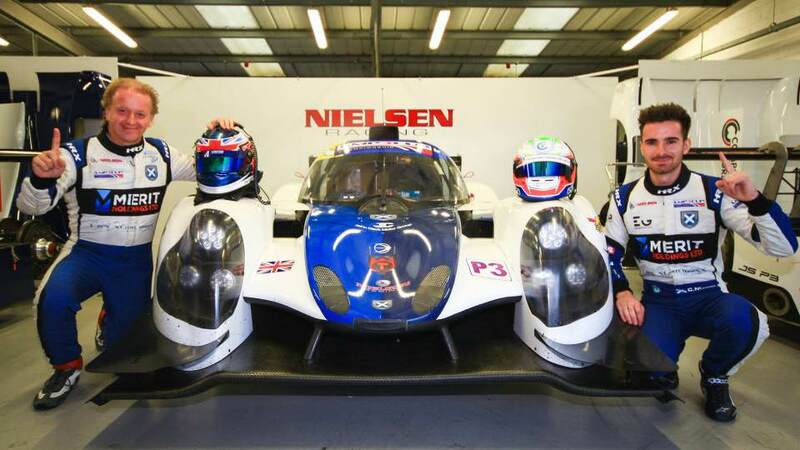 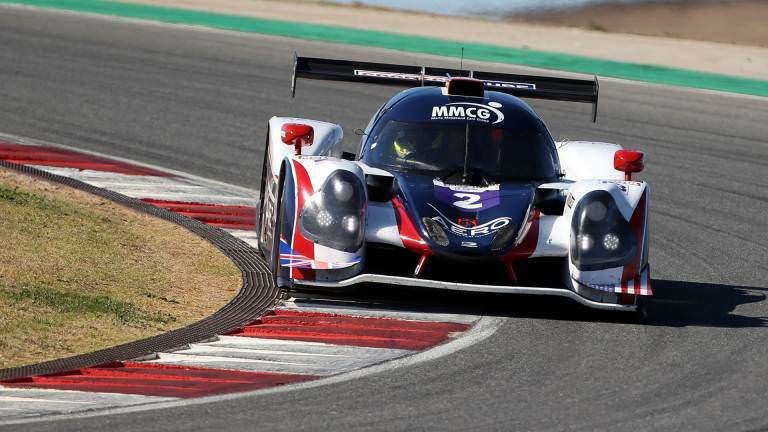 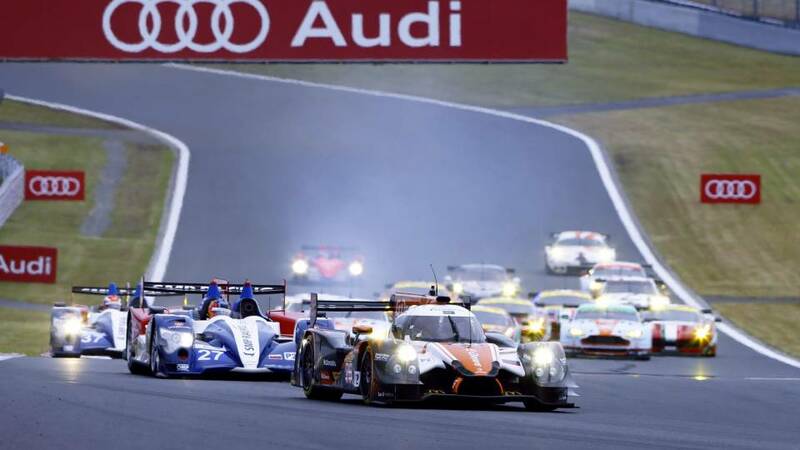 The #32 Ligier JS P217 of United Autosports clinches the third position in the LM P2 category. 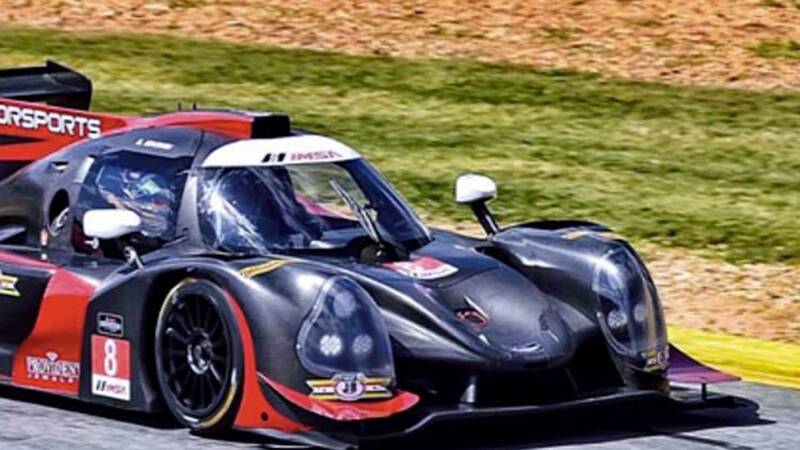 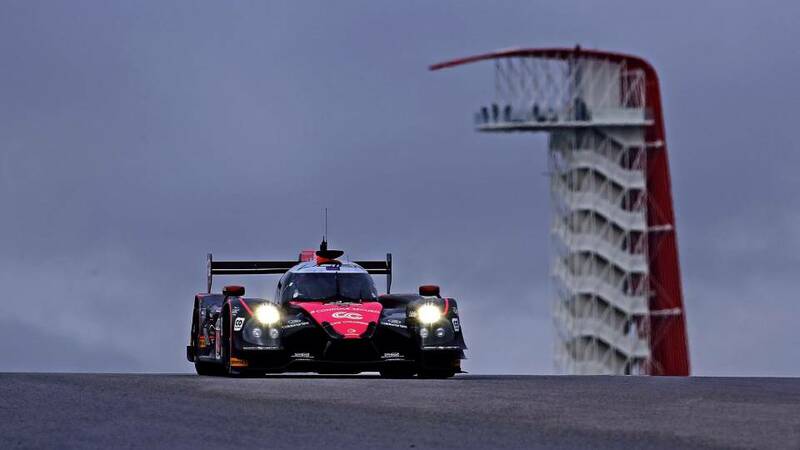 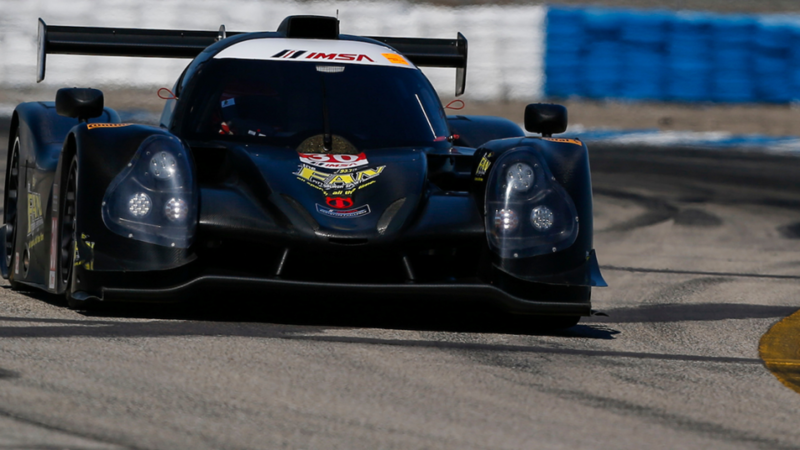 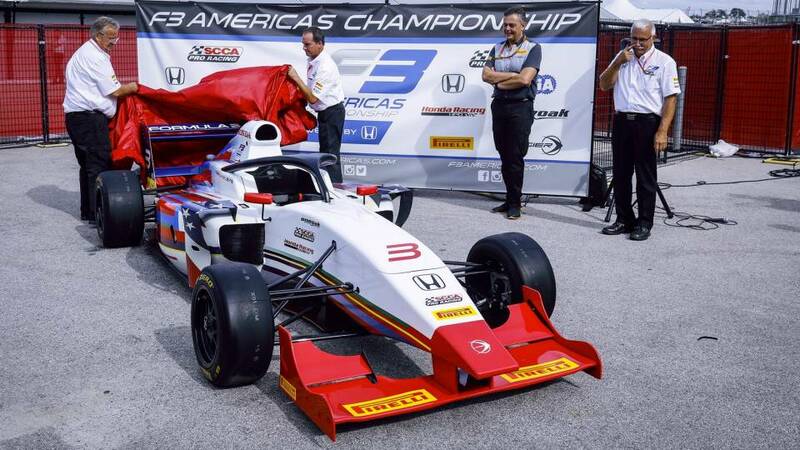 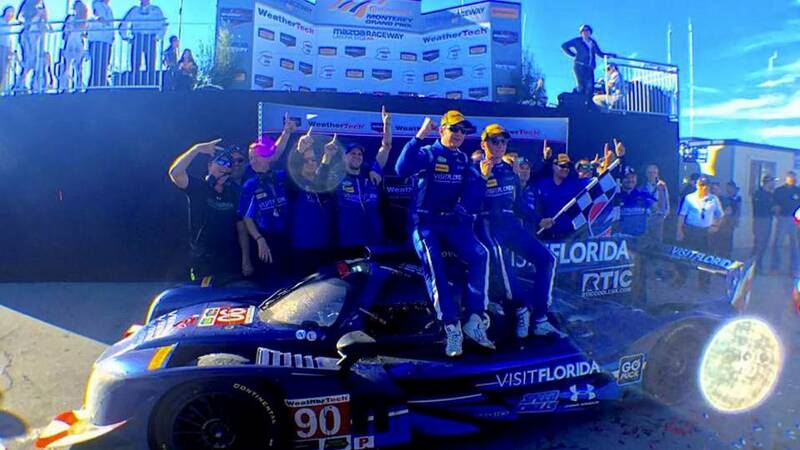 Victory of the Michael Shank Racing Ligier JS P2 in the Petit Le Mans. 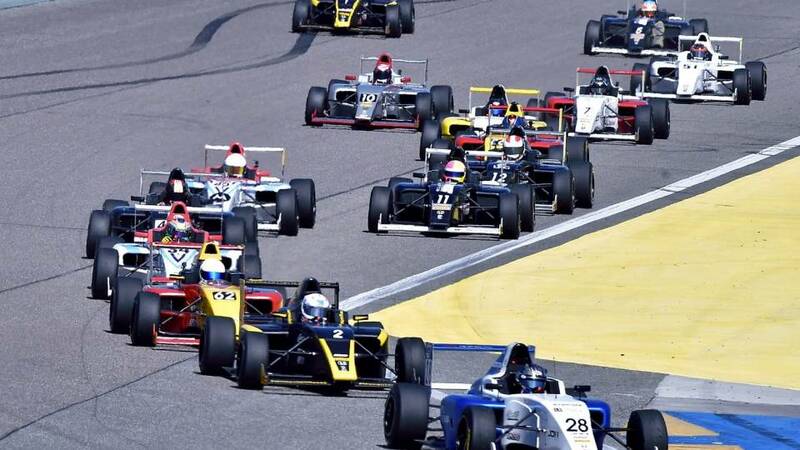 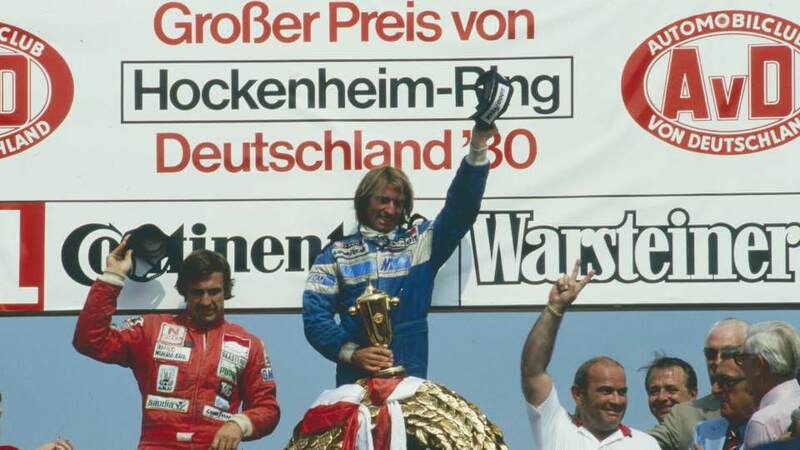 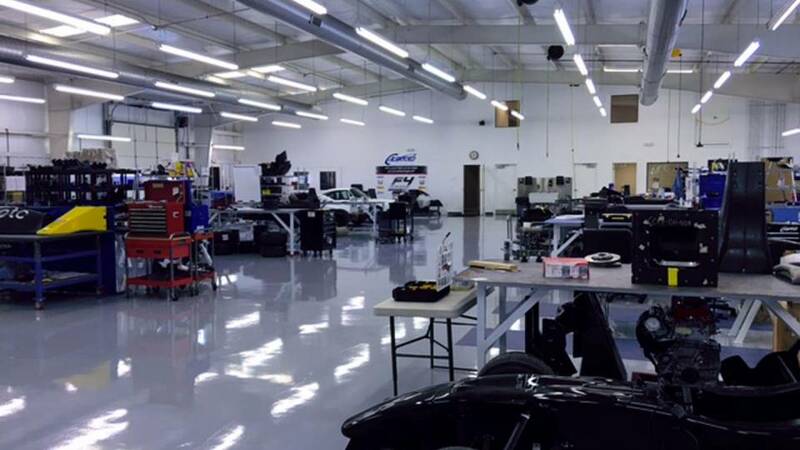 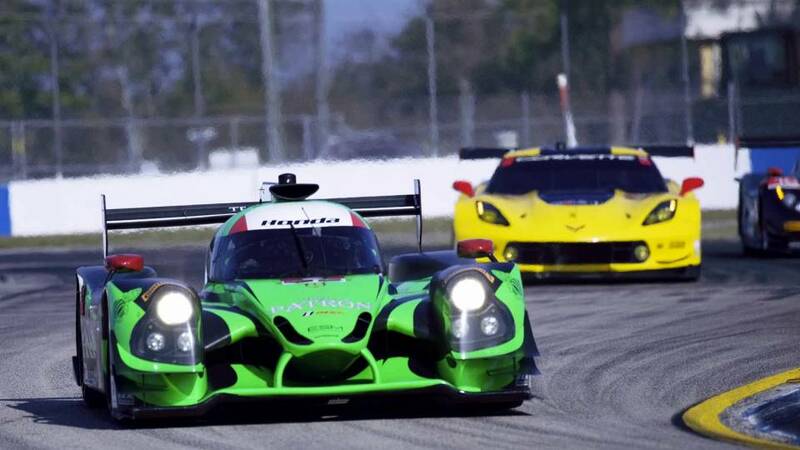 First time since Ferrari in 1998 that a manufacturer wins the 3 American classics in the same year (with Daytona 24H and Sebring 12H). 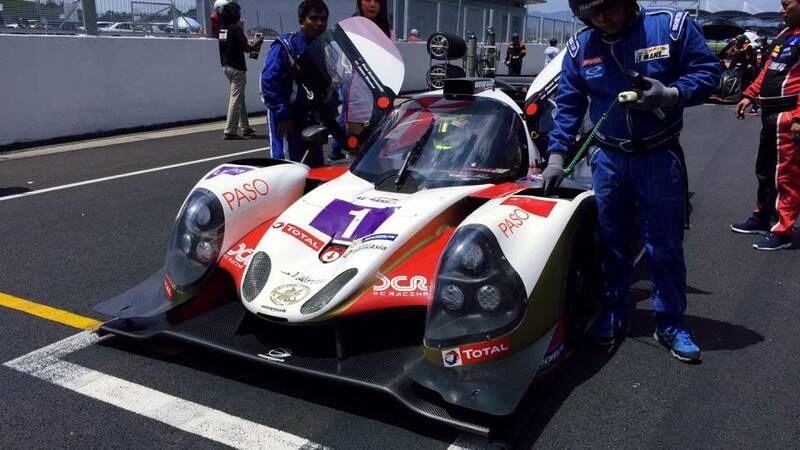 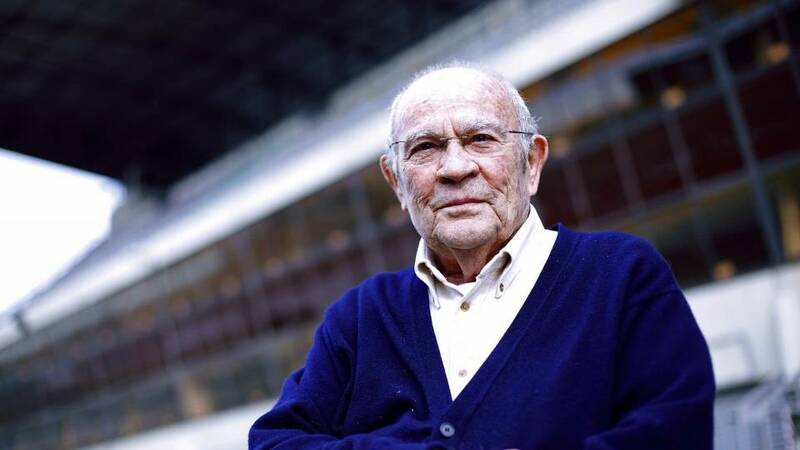 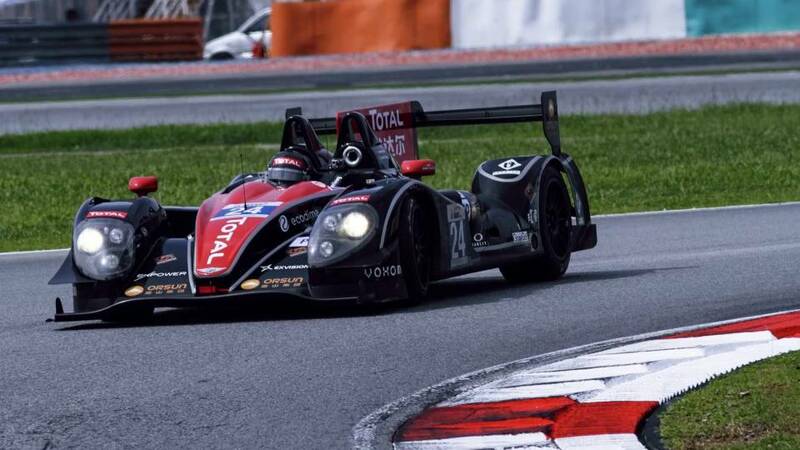 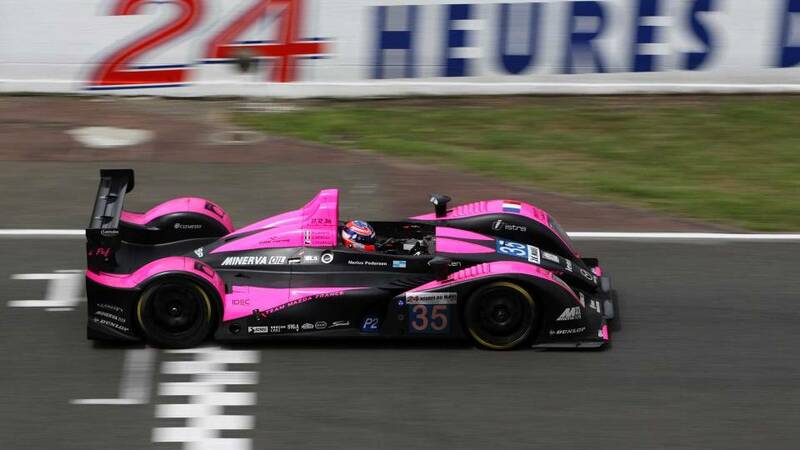 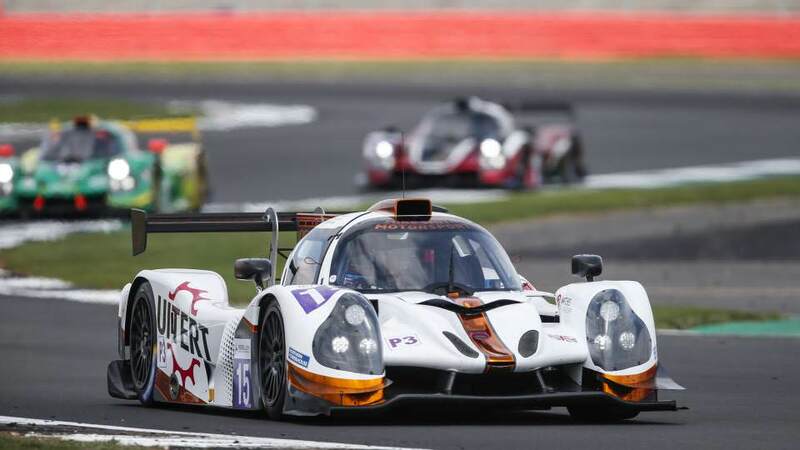 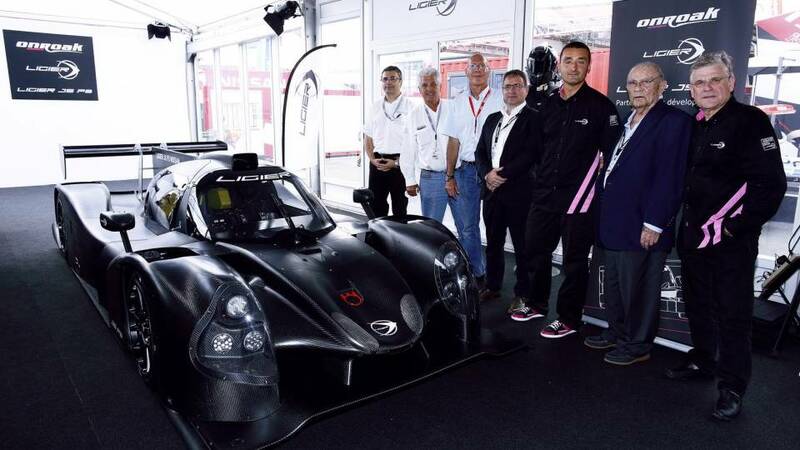 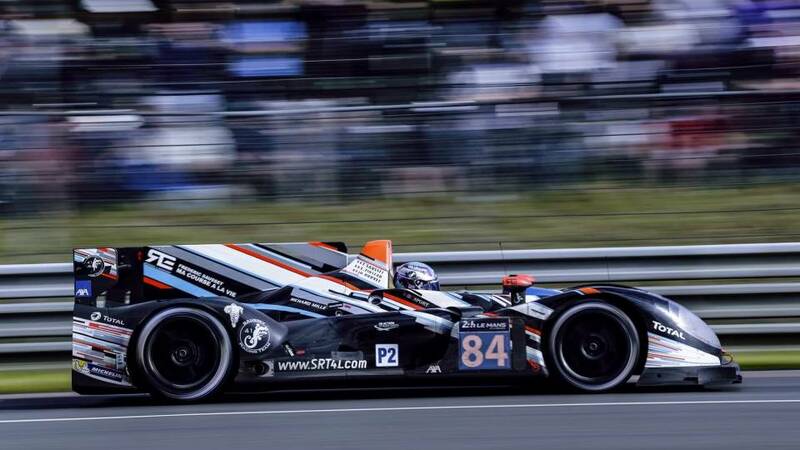 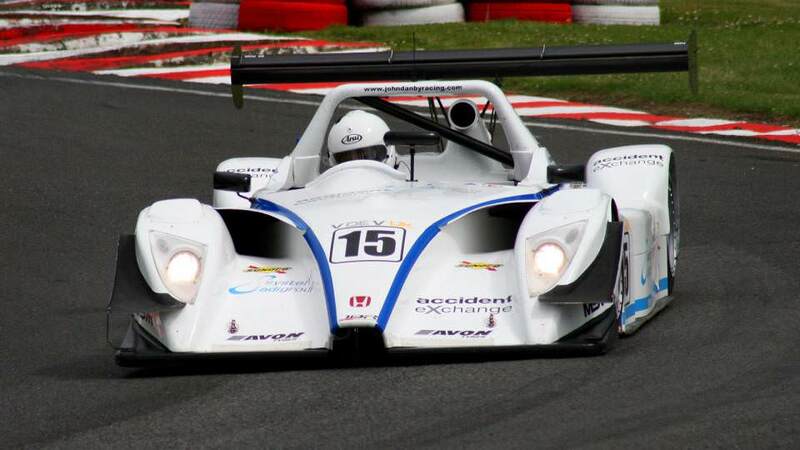 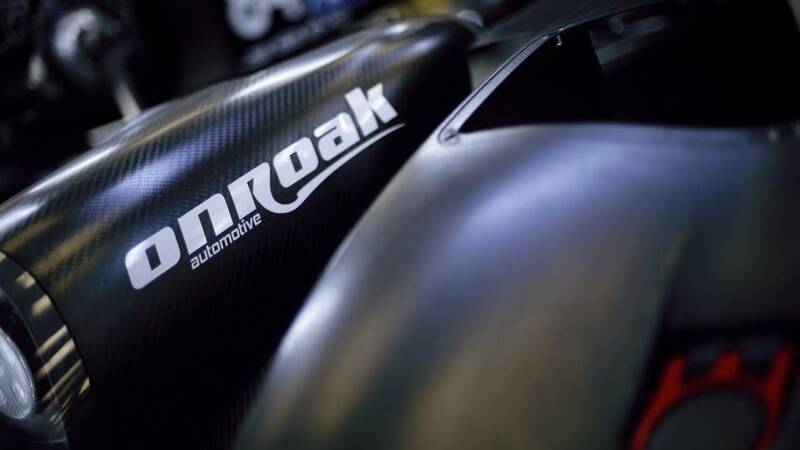 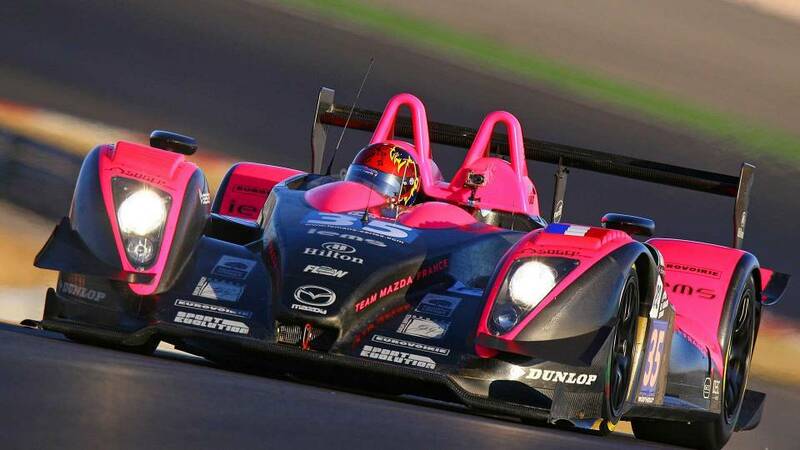 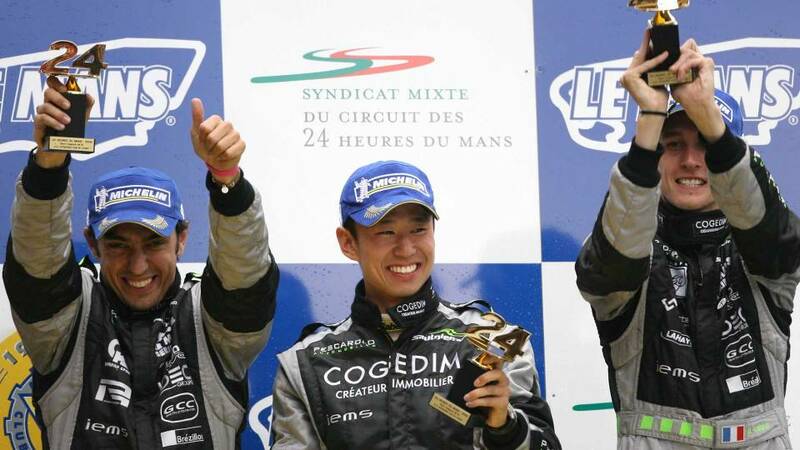 Frederic Sausset, first quadric-amputee driver to take part in the Le Mans 24 Hours, finishes the race driving a Morgan LM P2 specially adapted for his handicap. 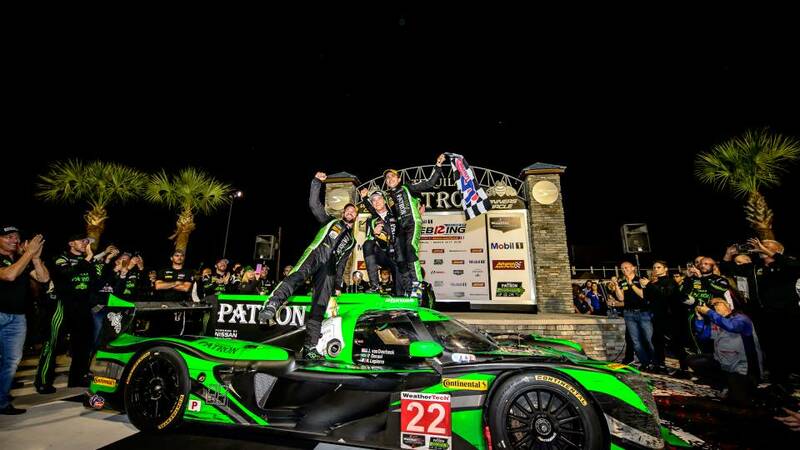 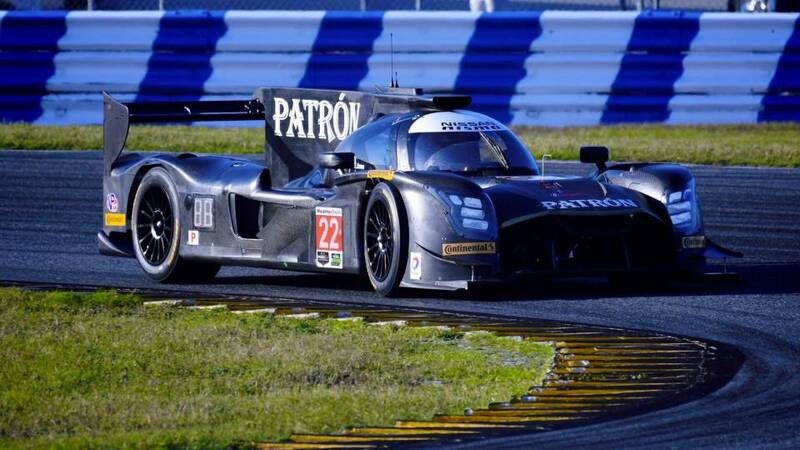 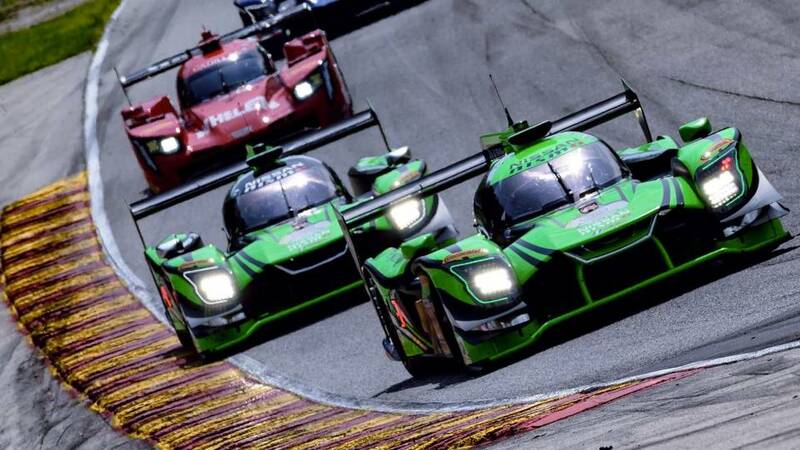 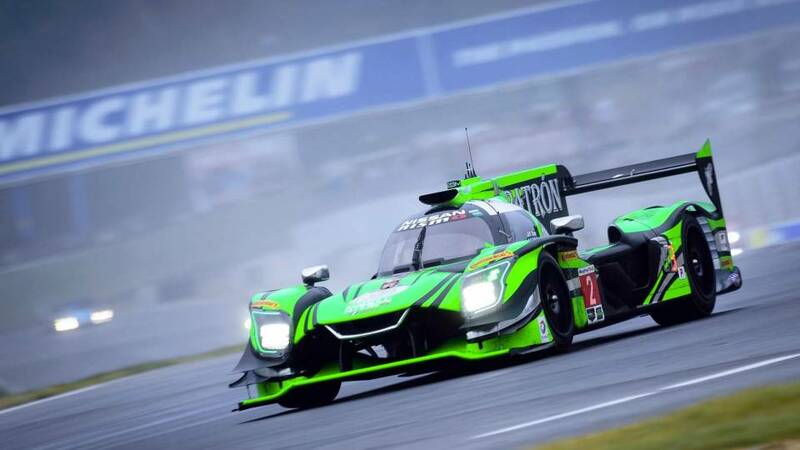 The Tequila Patron ESM Ligier JS P2 wins the Daytona 24 Hours. 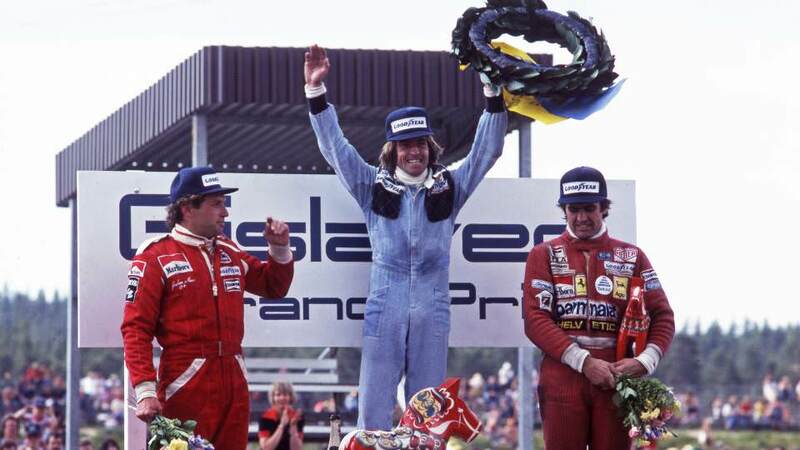 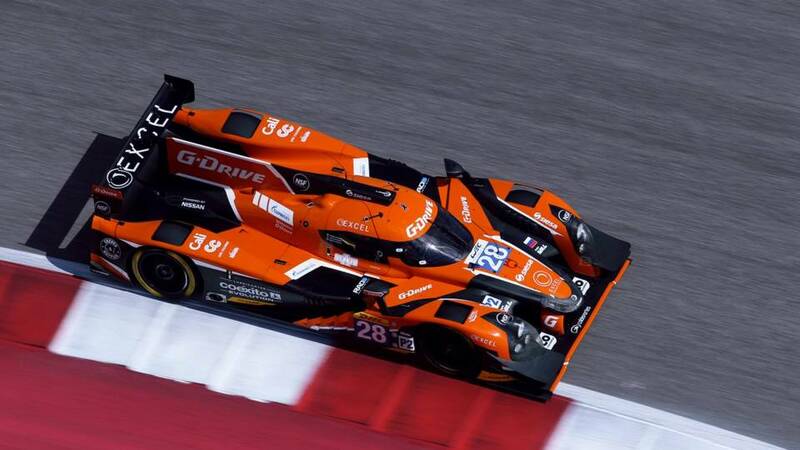 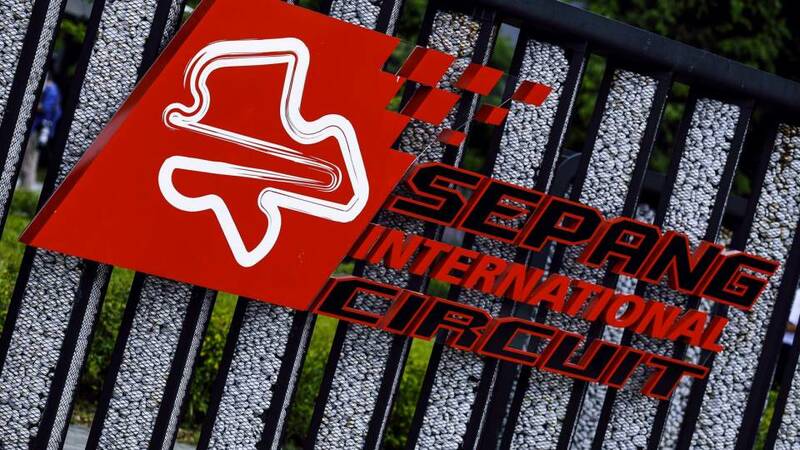 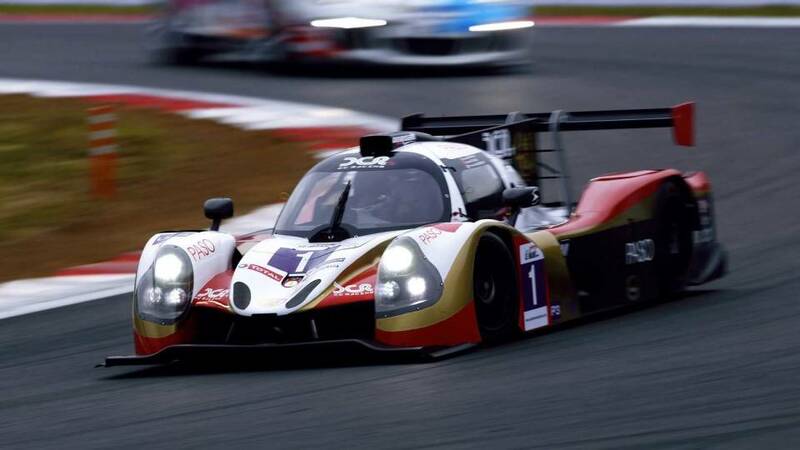 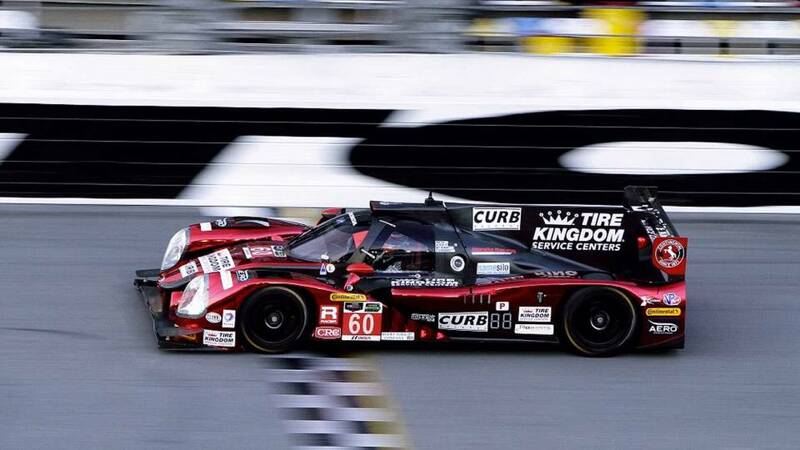 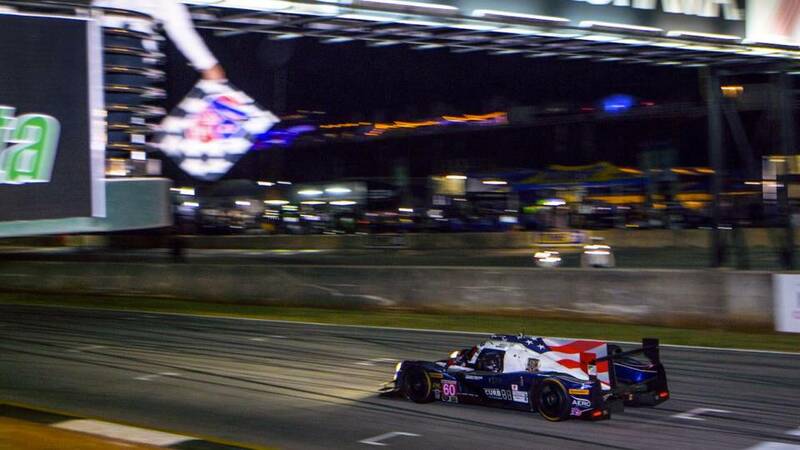 First victory by a French manufacturer in the Daytona 24 Hours. 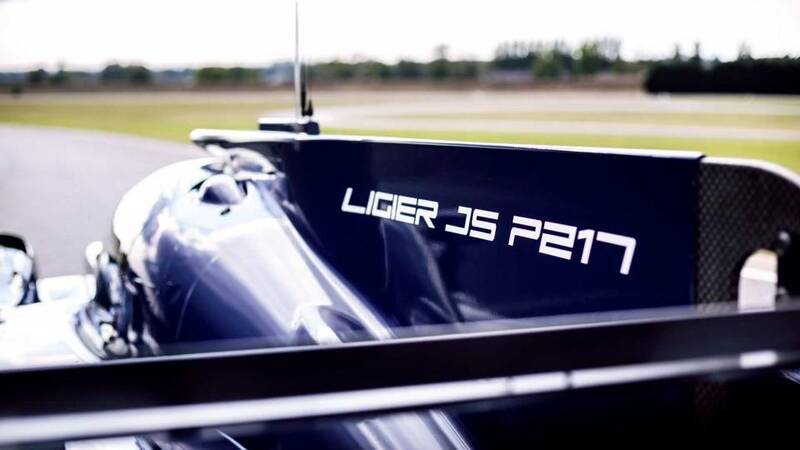 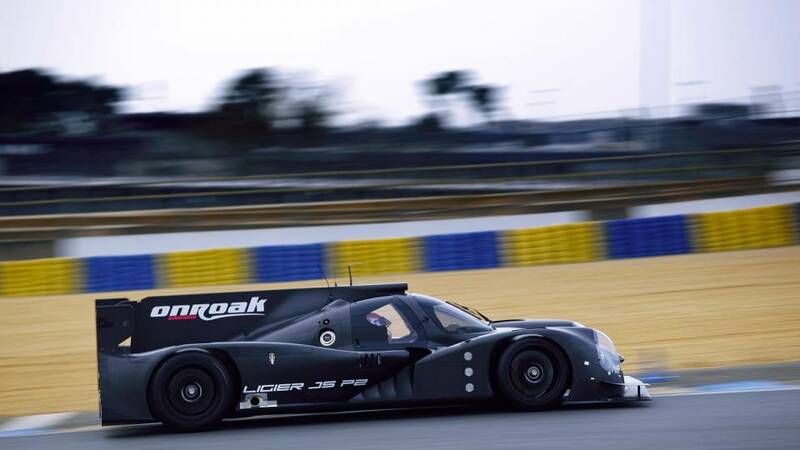 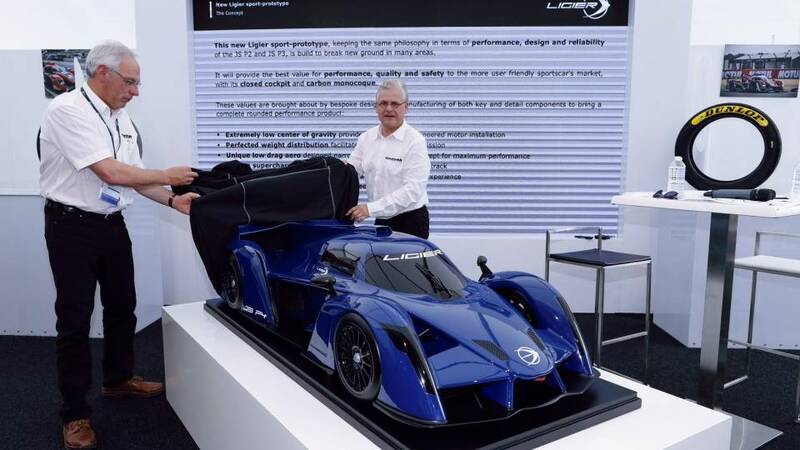 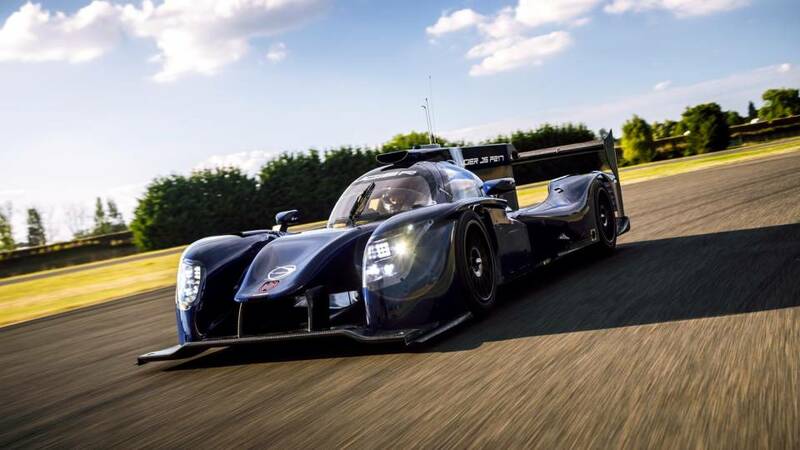 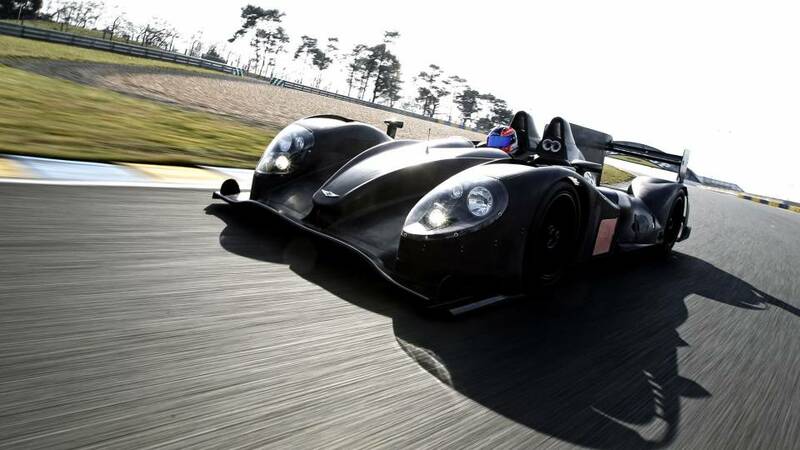 The Ligier JS P2, the make's first model, turns a wheel for the first time on the Bugatti circuit. 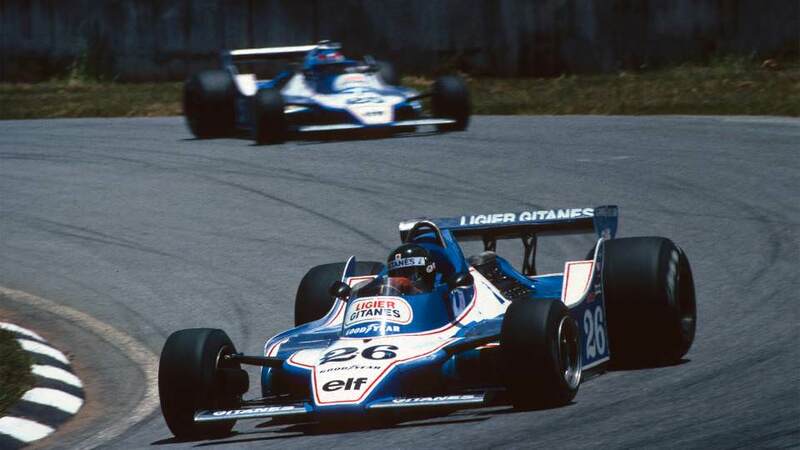 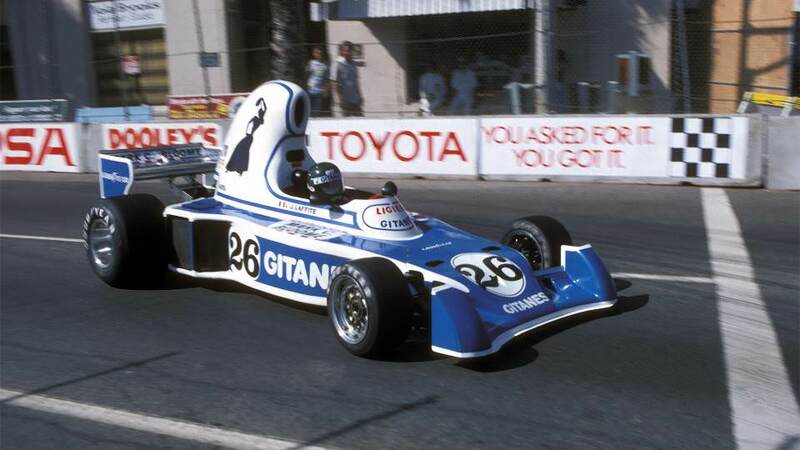 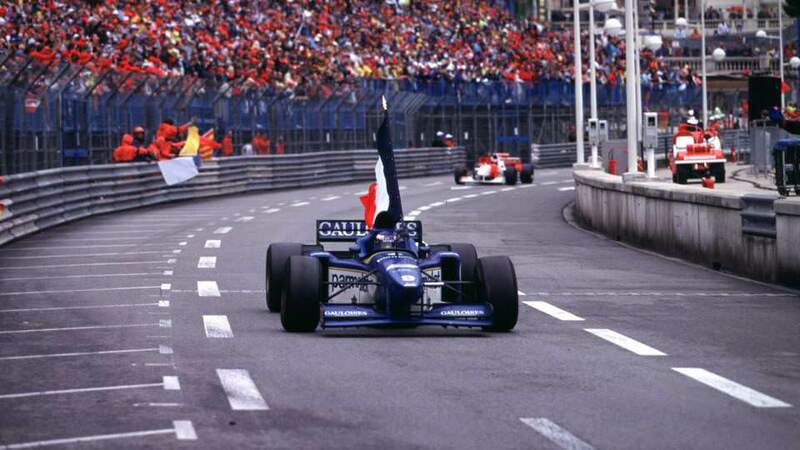 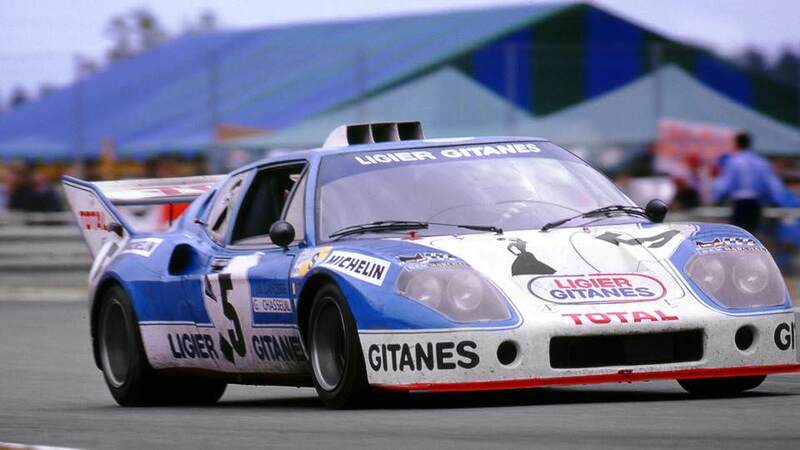 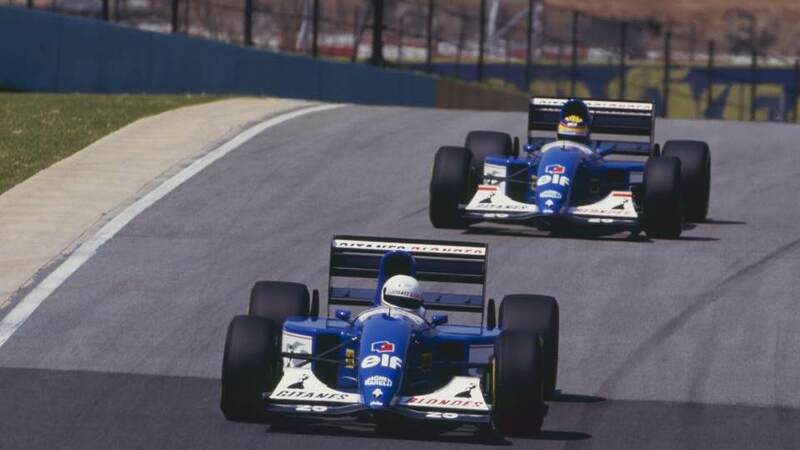 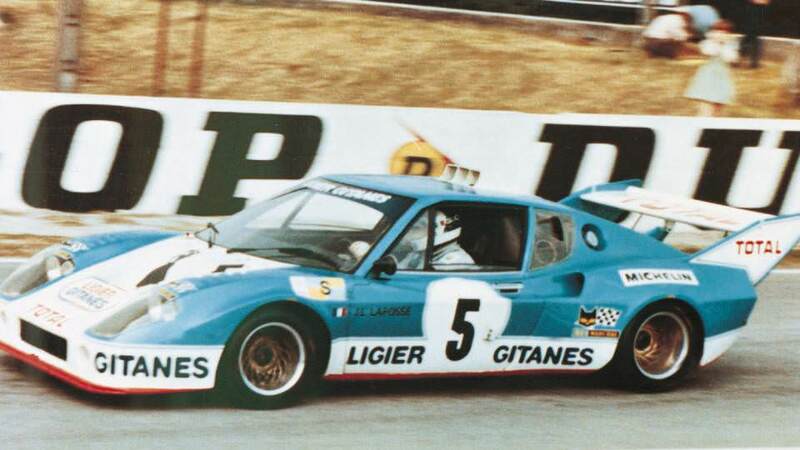 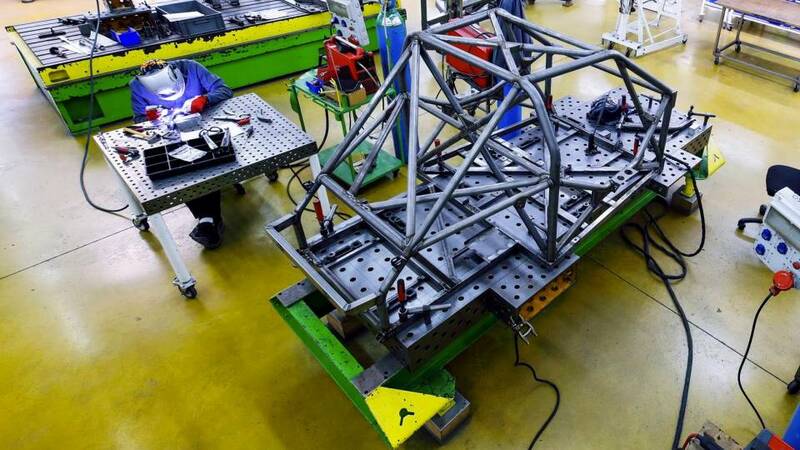 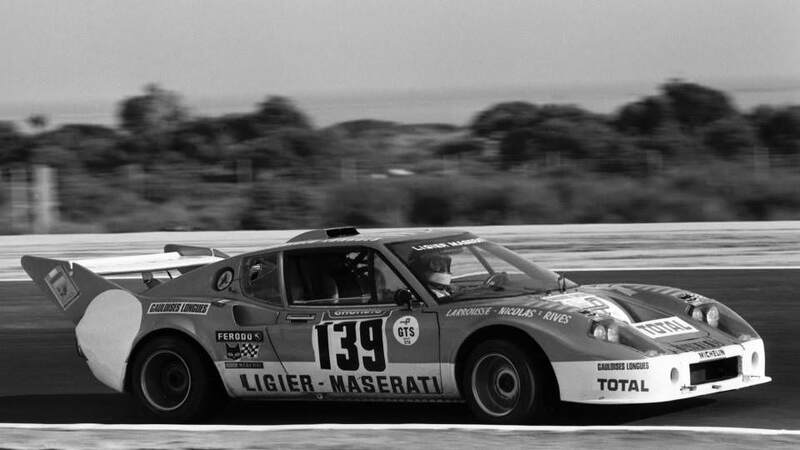 Ligier JS1, the first Ligier creation. 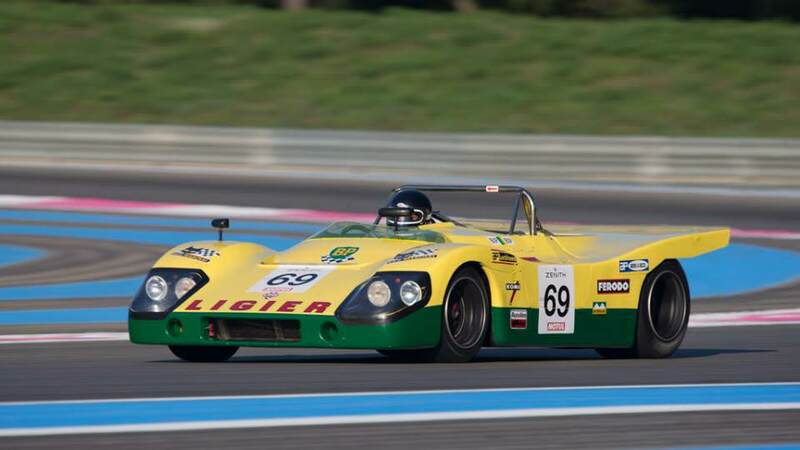 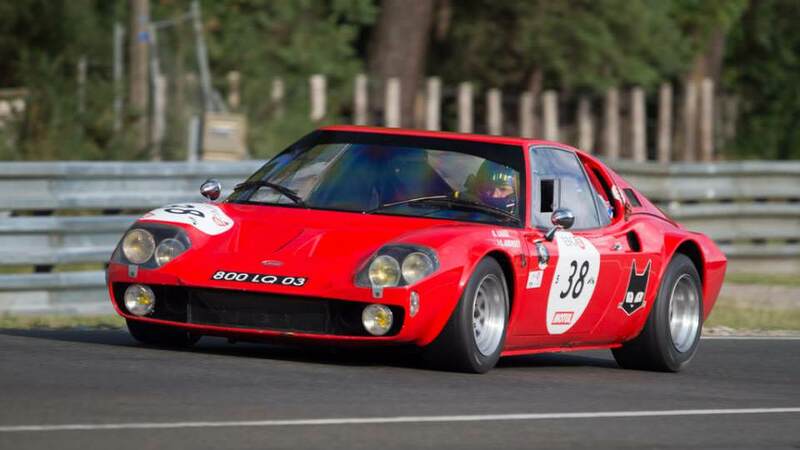 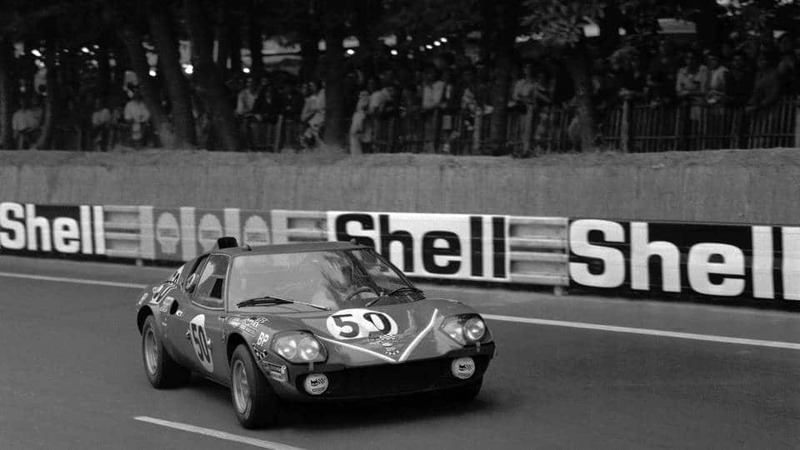 Presented at the Salon de Paris in 1969, the Ligier JS1 was Guy Ligier's first creation as a manufacturer.